The state of Minnesota has a temperate climate and is home to more than a hundred unique tree species. The Minnesota Department of Forestry has noted that at least 52 of these species are native to the state. Botanists use visual and textural clues to help identify these species and determine both the name and heritage of the plant. Many of the identifiers are located on the leaves of the tree. Minnesota's forestry is typical of a temperate climate state. The distinct four seasons of the state promote the growth of hardy trees that have individual traits to help cope with the harsh weather. Entering dormancy and shedding leaves during the winter saves resources which can be used when sunlight returns in the spring. Although coniferous trees will also stop growing, they are able to keep their leaves and continue root growth. 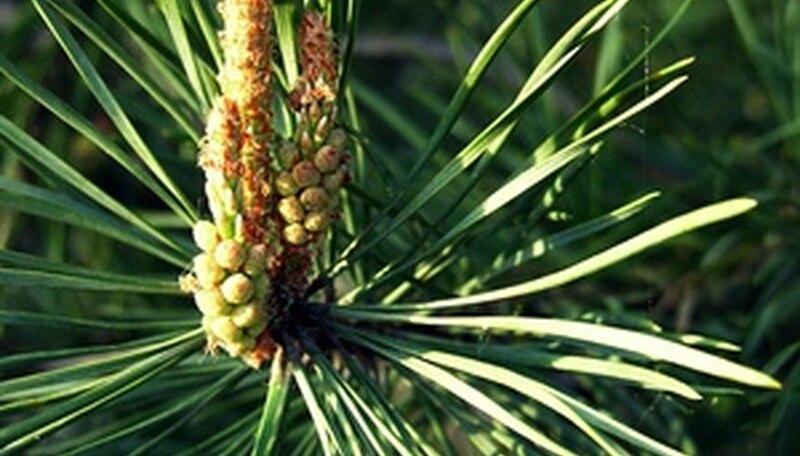 One of the easiest species of trees in Minnesota to identify are coniferous trees. They are categorized by their needle leaves and cones that bear the seeds. By looking at the leaves, botanists can determine if the tree is a pine, which has two to five needles bundled together, a larch that has clustered leaves which grow in groups of 10 or more, or a balsam fir that has single flat needles extending from its branches. 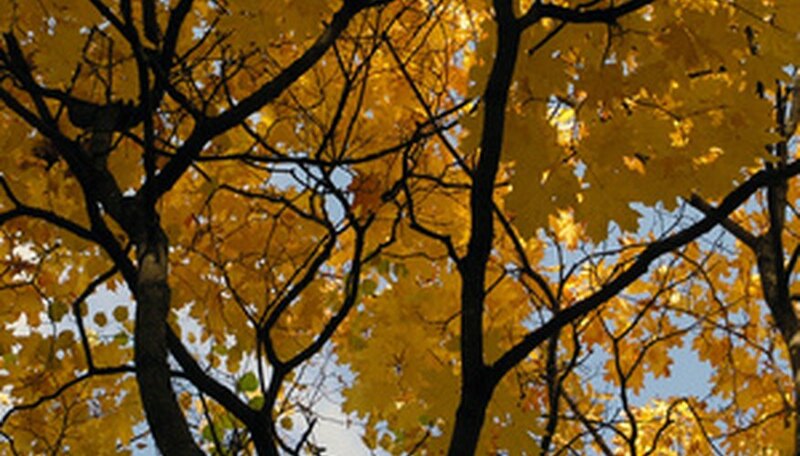 The most common trees in the state are deciduous trees with broad leaves. 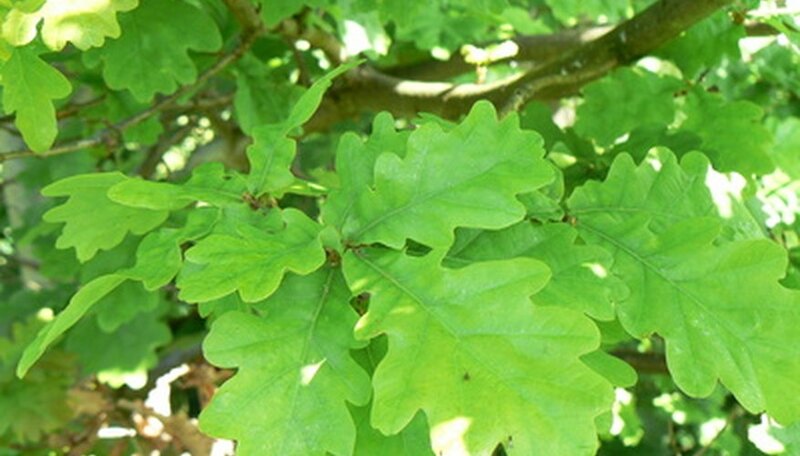 The oak, maple, and sycamore are all part of the deciduous family. Their leaves and stems help identify the trees by the shape, texture and whether they grow on opposite sides or alternate. How the seeds of the tree, such as within nuts or berries, aids significantly in the identification process. These trees are commonly known as hardwoods. Although considered deciduous trees, unlobed leaves that develop on trees in Minnesota are unique in shape. They are smooth or have extremely small "teeth" on their edges. They are flat and develop either uniform or lopsided at the base. These trees will shed their leaves and become dormant during the winter. Elm trees, birch and ironwood have unlobed leaves. Botanists use the information they collect by identifying the trees within Minnesota forests to help protect them and present information for protection grants. Deforestation can cause irreparable damage to the state wildlife and quality of life for in citizens. Laws like the Sustainable Forest Incentive Act offer incentives for residents to help promote sustainable forestry practices.